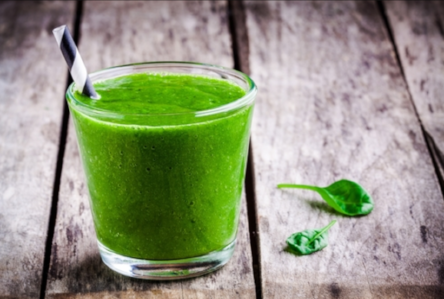 I love green drinks and this is one of my favorite recipes. This green drink is really easy to make, filled with phyto-nutrients, and it tastes light and refreshing too. Enjoy your cooling, hydrating, nutrient dense green drink which will help your body to detox, absorb nutrients and minerals, while reducing inflammation all at the same time.